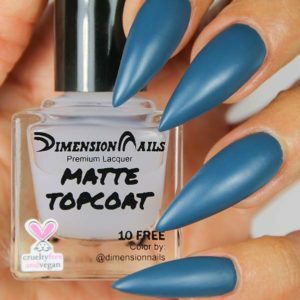 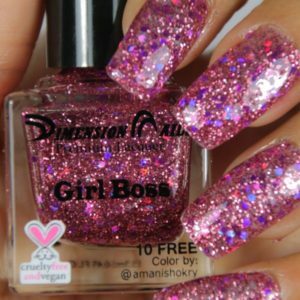 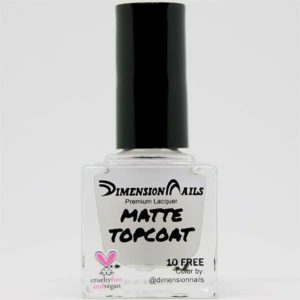 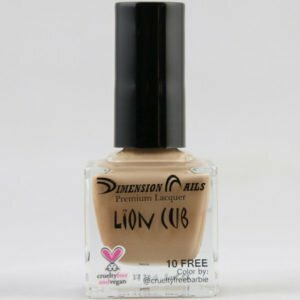 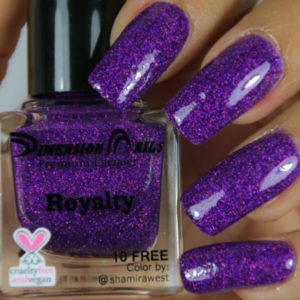 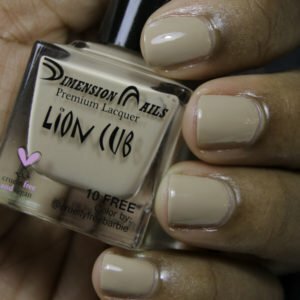 Our premium nail lacquer is perfect to use with our nail art or all by itself. 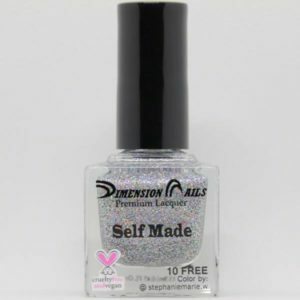 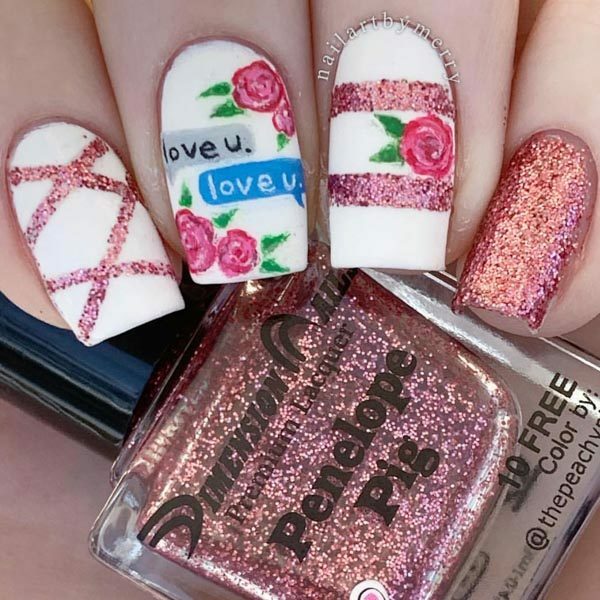 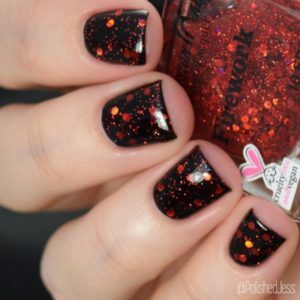 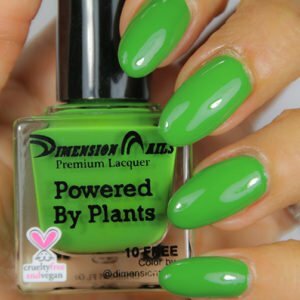 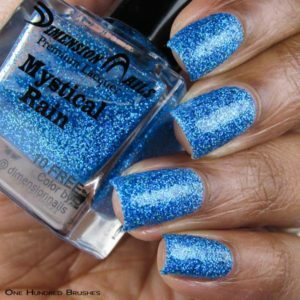 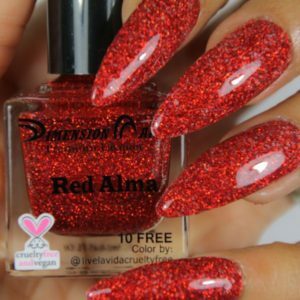 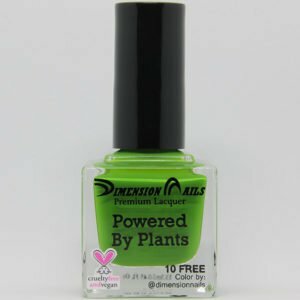 This polish is also handmade with compassion and love. 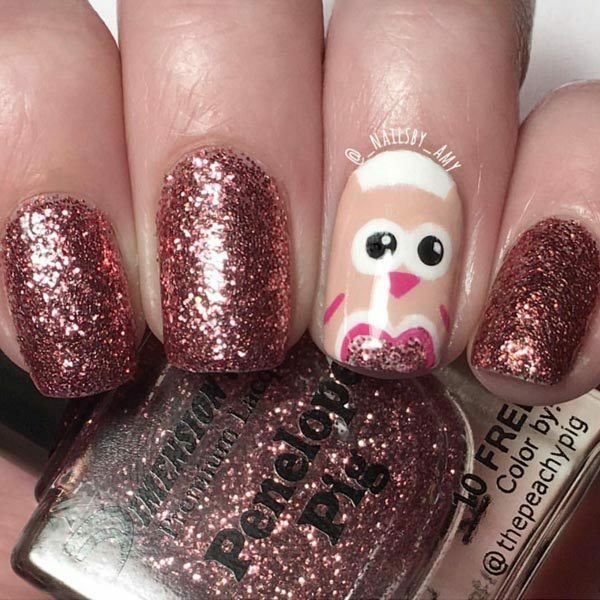 This color was made in collaboration with @thepeachypig.